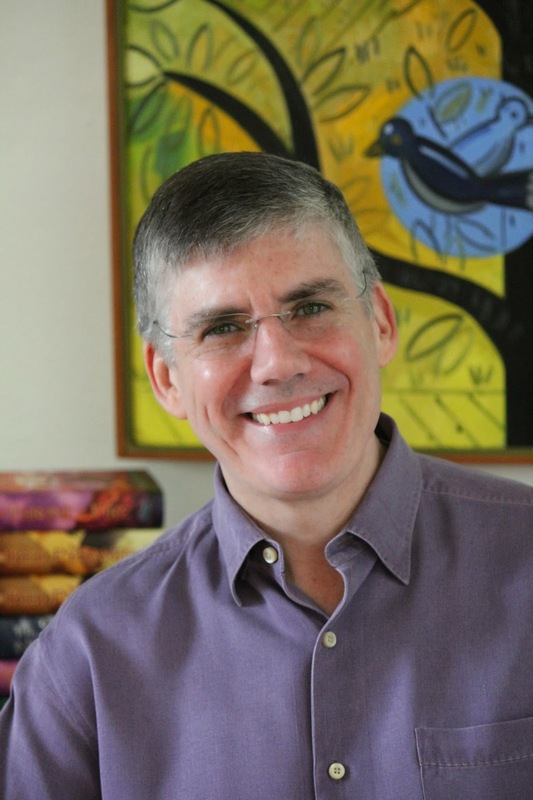 Rick Riordan was born on the 5th of June 1964, in San Antonio, Texas. Rick started writing as a young adult but didn't take it seriously until after he had graduated from college and was teaching in San Francisco. His first publishing successes were mysteries for adult readers. When asked by his student's why he didn't write children's books he found he didn't have a good answer for them, and so began his journey into writing books for a younger audience. Rick now writes full time but admits he enjoyed teaching and may sometime return to the classroom. Rick is the author of the Percy Jackson and the Olympians series, The Kane Chronicles and the Heroes of Olympus series, and also the creator of the 39 Clues series which includes books written by a number of authors including Rick himself. 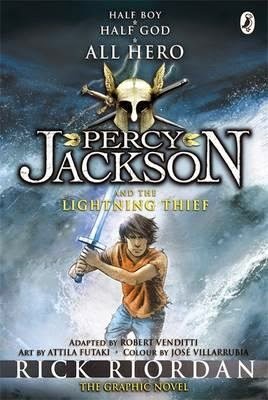 The first two books in the Percy Jackson and the Olympians series, The Lightning Thief and Sea of Monsters, have been adapted for movies. Currently we have 12 books written by Rick Riordan in our Fiction or Senior Fiction areas. Upper Hutt Library currently holds copies of about 22 children's books by Rick Riordan, as well as audio versions of some books and copies of the movie adaptions. The above information about Rick Riordan was adapted from HERE, and HERE. You can find out more about Rick, his books and other fun stuff on his website HERE too.